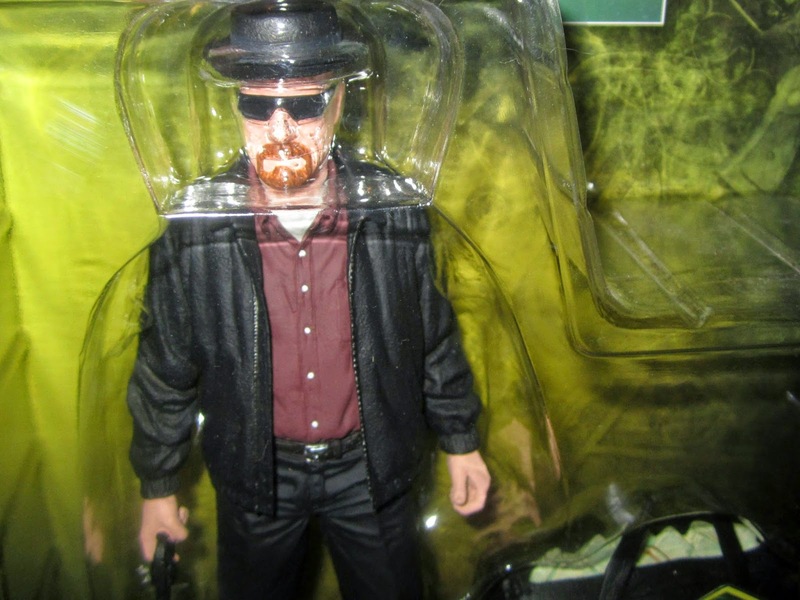 So I'm a huge Breaking Bad fan despite the fact the show ended. I've got the whole series on DVD. 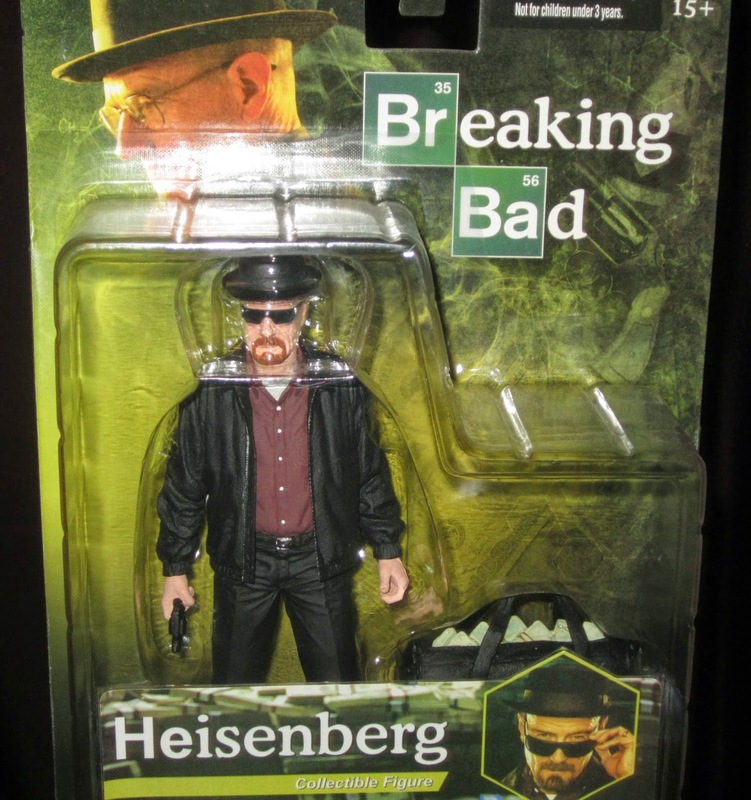 When I saw this highly detailed Heisenberg figure I just had to pick him up. He's packing a gun and a bag full of money!